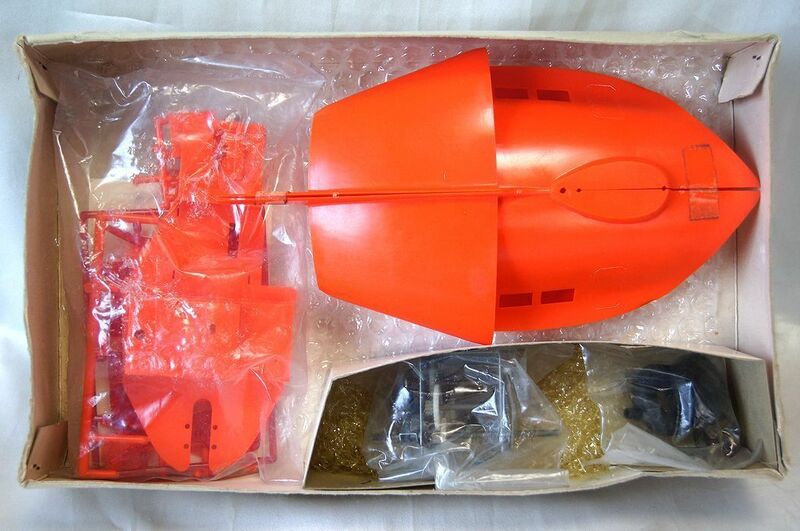 Most collectors probably didn't know this kit even exist? 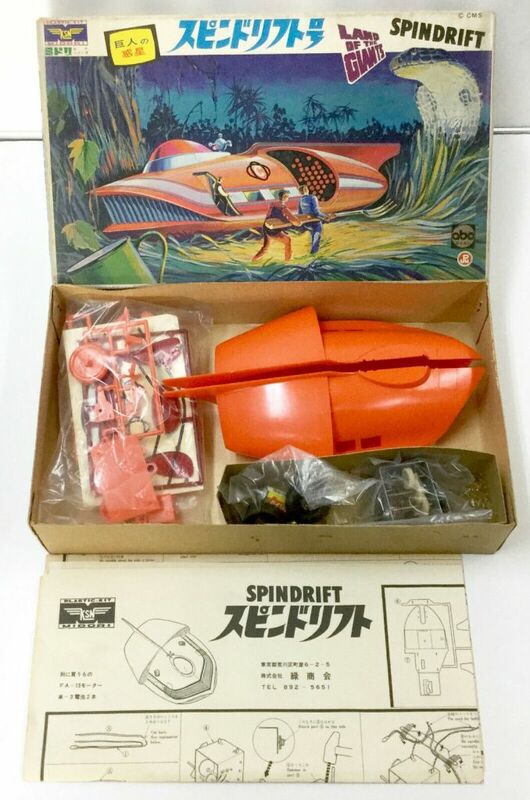 I have only seen this kit in a Japanese collectors guide, and even doing a "Google" search on this item, found myself empty handed! 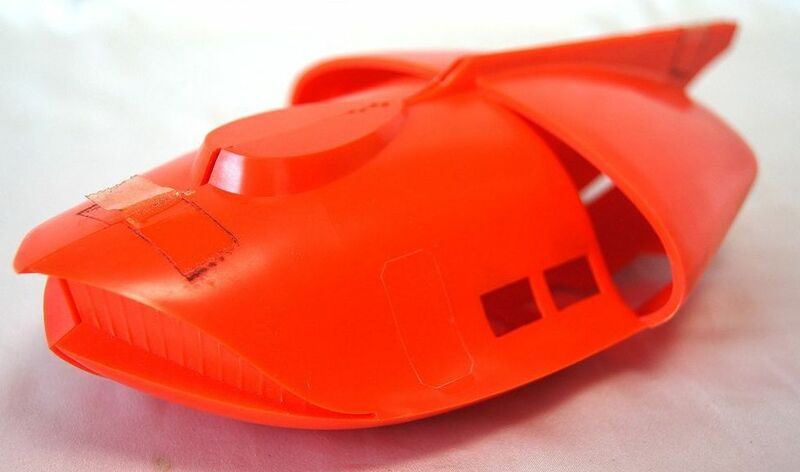 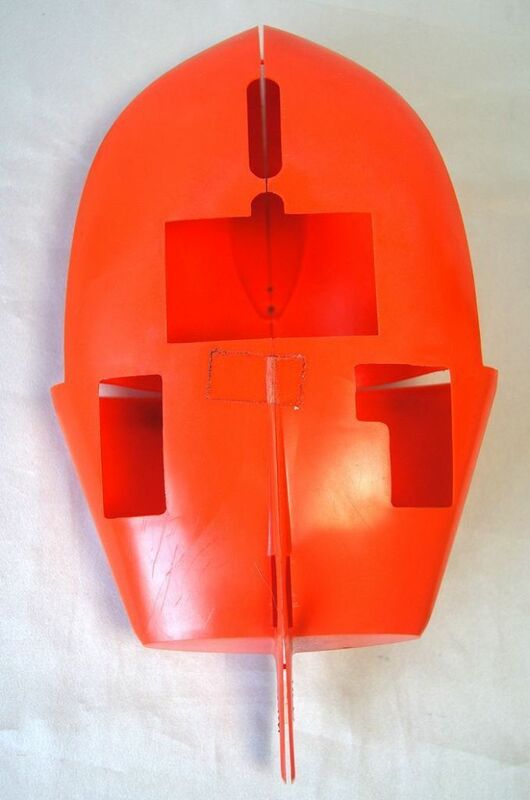 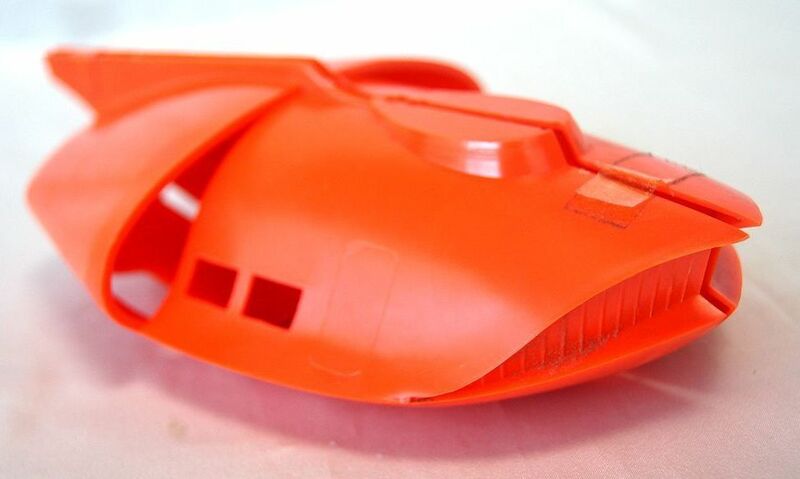 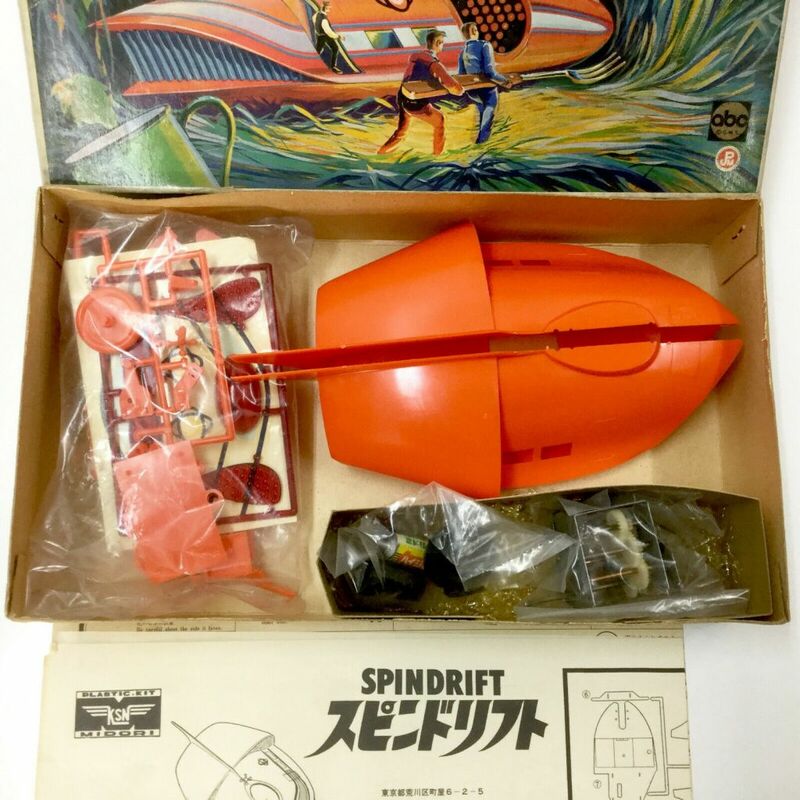 This kit is the rarest of any Irwin Allen model issued in the 1960's. 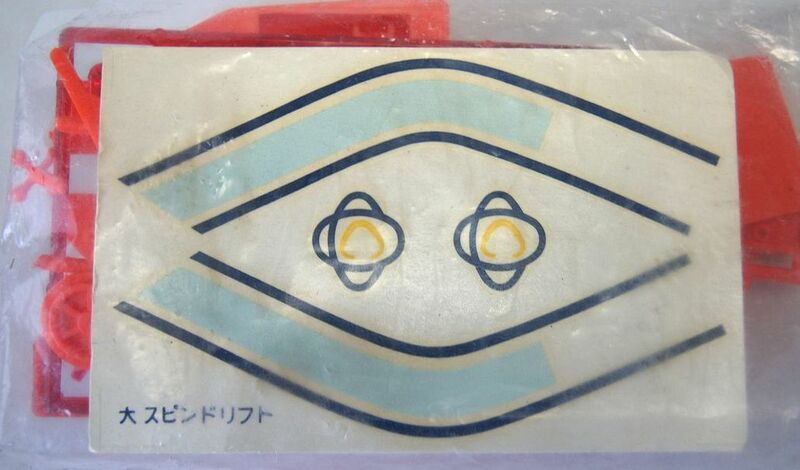 Issued in the mid 1960's by the Midori Japanese model company. 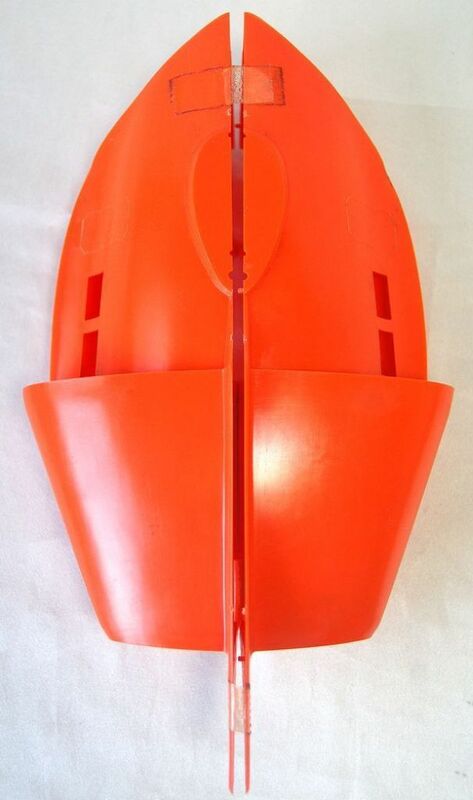 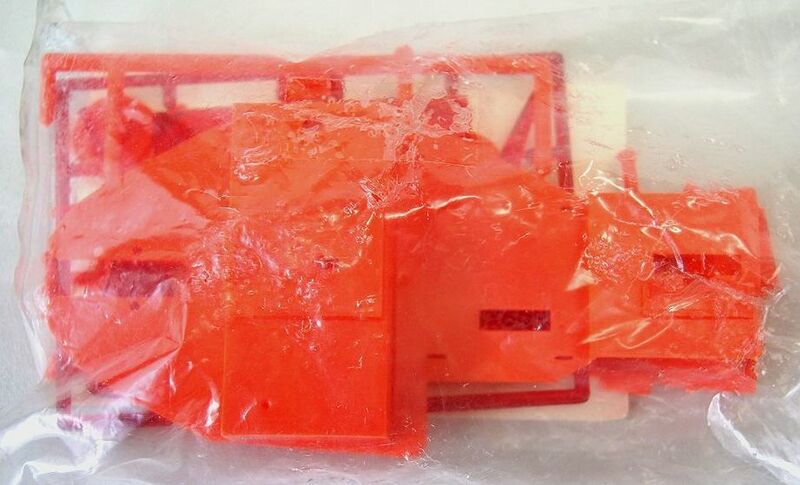 This company still produces kits in many different interest in the sci-fi collectors world. 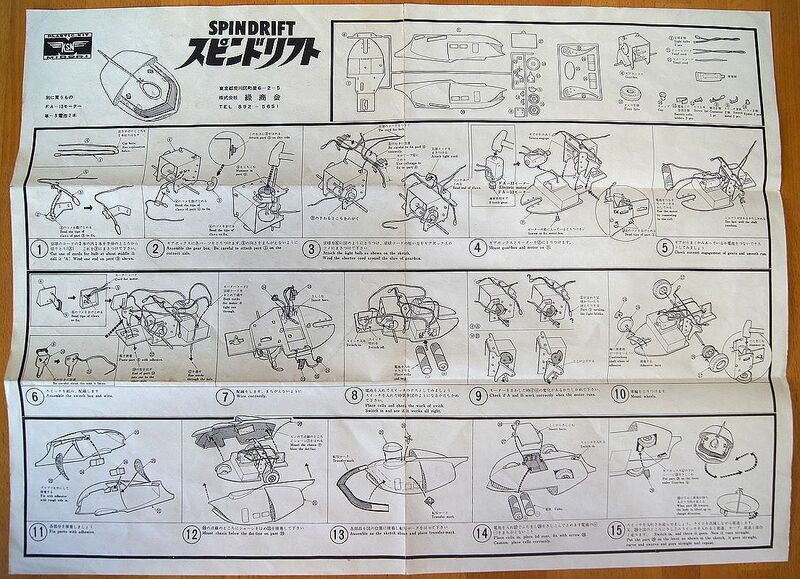 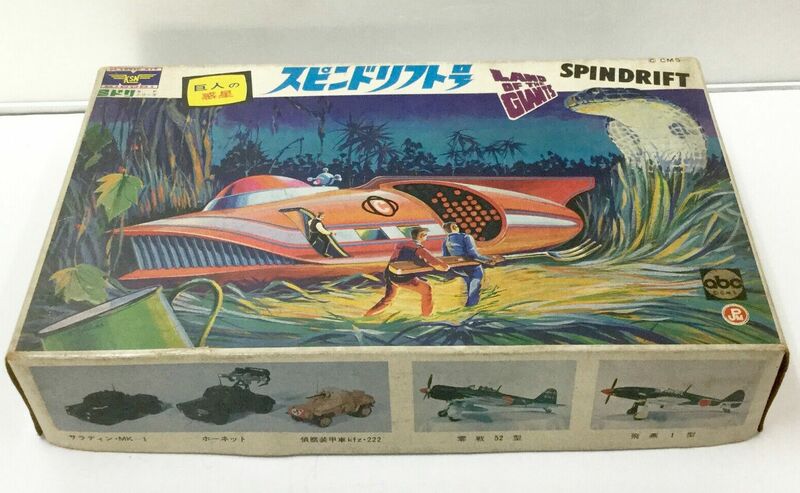 This Land of the Giants Spindrift kit is made of plastic, and as with all of the Japanese box art, is incredible. 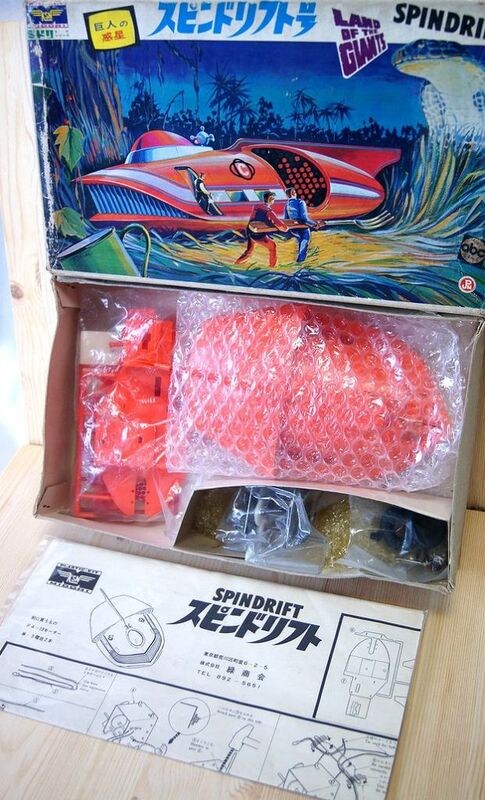 This kit was never released outside of the Japanese market, and even in Japan is nearly impossible to get!